Do You Want to Add a Balustrade? Australians love to update their homes. One way they are making an impact in home design is by adding a balustrade. However, this balustrade is not just any balustrade. It is made with a unique design that allows them to add to the loveliness of their interiors. This beautiful balustrade is made of frameless glass and is one balustrade that you simply cannot forget. When high-quality glass is used, the balustrade is not only safe but it adds an impression that is memorable. People like this see-through look as it gives them the ability to see all throughout their homes. If a balustrade is made of wood, this is not possible. You can also use this same type of glass for fencing around a pool. Not only is glass unique but it adds safety too. For example, if you surround your pool with tempered safety glass, you can see better what is going on. If your children are swimming in the pool, you do not have any obstructions to block your sight. Therefore, you can rescue a child from tripping or take care of a pet that has run astray. You do not have this benefit if your pool is surrounded by privacy fencing. Whilst privacy panels have their merits, they do not offer the stunning looks and safety of glass. That is why many homeowners are ordering frameless and semi-frameless glass balustrades in WA. They cannot get this type of look from any other product. The results are simply amazing. 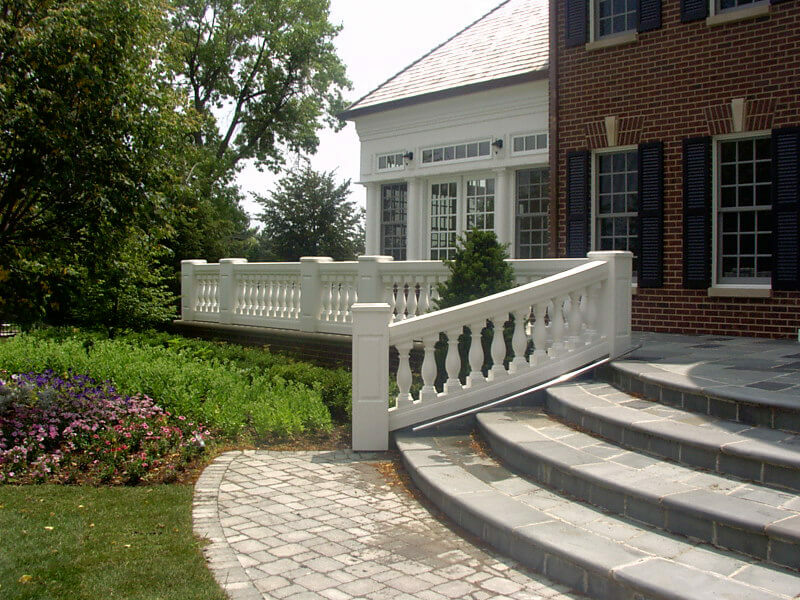 You can see for yourself online as this type of balustrade is featured for your consideration. When you see the before-and-after pictures of homes that have replaced their wood balustrades with glass, you will want to make the choice for glass. Again, glass is a see-through product. Therefore, it immediately makes a room appear larger. You do not get this type of effect from timber. Whilst timber can make a room feel cosy and compact, it does not give the illusion of opening up your living space. If you add a glass balustrade to your living space, you will want to check on adding glass fencing around your pool or spa if you have one. This type of material does not break into shards. Therefore, it is safe even if it breaks, which is rare. Instead, the glass simply crumbles into pieces. You want to keep this fact in mind when making a balustrade selection. Because construction costs have risen, you need to find a balustrade that will keep your expenses low and still look great inside the home. You can find this solution when you choose a balustrade made of safety glass. Manufacturers today provide a wide range of glass balustrading products to meet your decorating requirements. Therefore, you can find just the perfect balustrade for your living space. Whether you plan to add a balustrade in your living room or wish to add a glass partition around the pool, you will modernise your living areas with a product that will last a long time and bring you a great deal of enjoyment during that period. Previous PostChoosing the Right Wood Flooring Is Easier Than You Think Next PostReal Estate For Sale In Georgina: Why Should You Consider Buying?